Our Prayers are with France and our brothers and sisters in Christ across Paris. A major fire has broken out during renovation works. This world heritage site dating back to the 12th centenary is one of the most visited churches in the world. Please pray as Holy Week begins, this is a terrible loss, the symbol of centuries of faith. Lord have mercy. 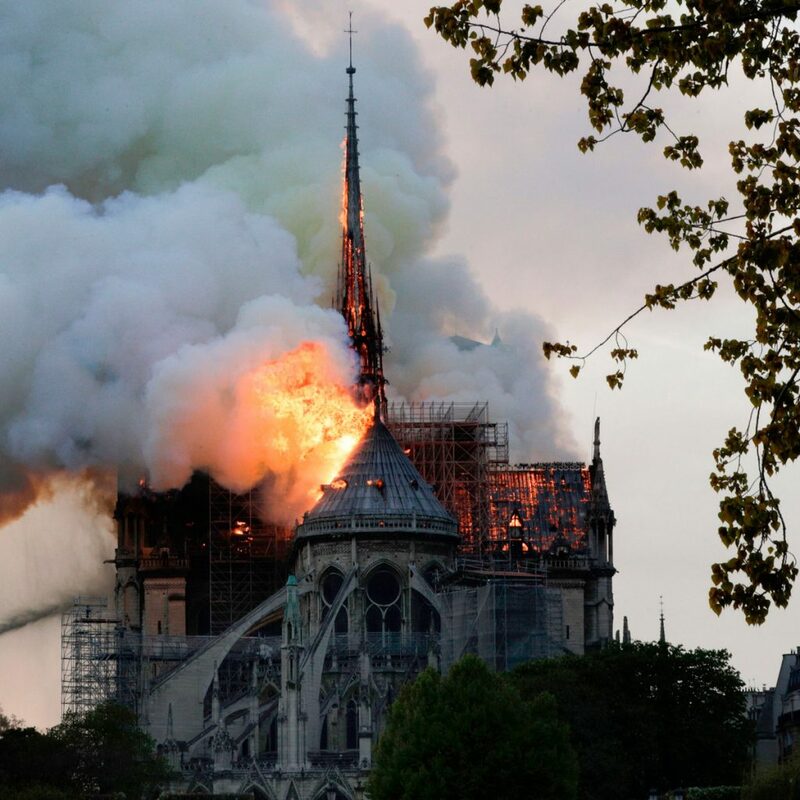 The fire at Notre Dame Cathedral is a tragedy not only for Paris and the people of France but for the world. So many different things that make up the building are priceless – the medieval roof, the woodwork, the organ, the stained glass, the relics. But this tragedy is more than the loss of them all. It is the loss of the heart of Paris, the loss of a place of pilgrimage and the loss of a place of romance. Every day this week, Christians will be reflecting on the heartbreak of Mary, the Mother of Jesus, to whom Notre Dame was dedicated. Every day as we do so, we will be praying for the Paris its people as they face their own heartbreak. This was a building that is utterly associated with Paris. But it was an utterly priceless treasure for the world. We pray for all those who are affected, upset and hurt by the loss of such a beautiful moment to Gods love. 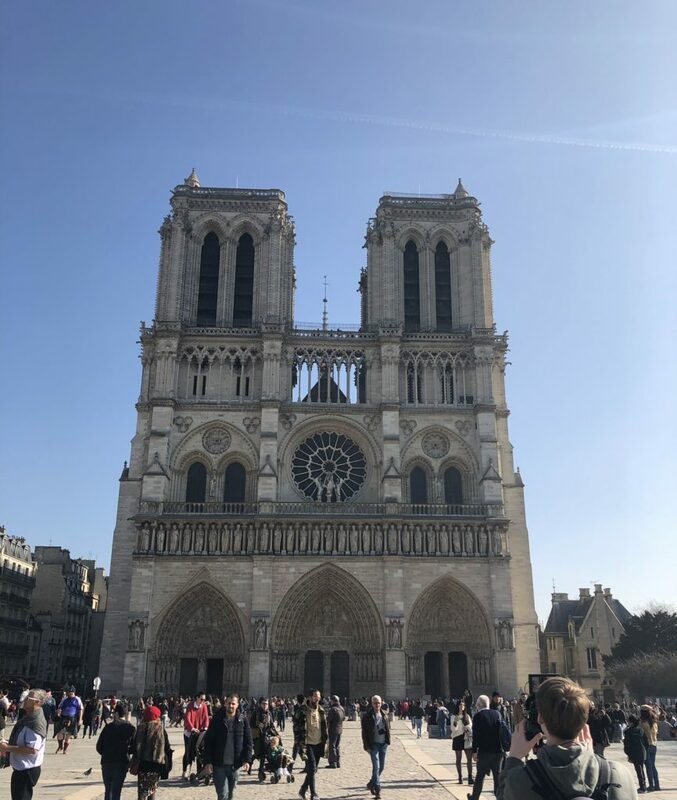 We pray especially for the firefighters tackling the tragic #NotreDame fire – and for everyone in France and beyond who watches and weeps for this beautiful, sacred place where millions have met with Jesus Christ. Nous sommes avec vous. We all here in Scotland hold you in our thoughts and prayers. We stand with you in Love.